My name is Thuraya Lohony, I am from Kurdistan the Northern part of Iraq. 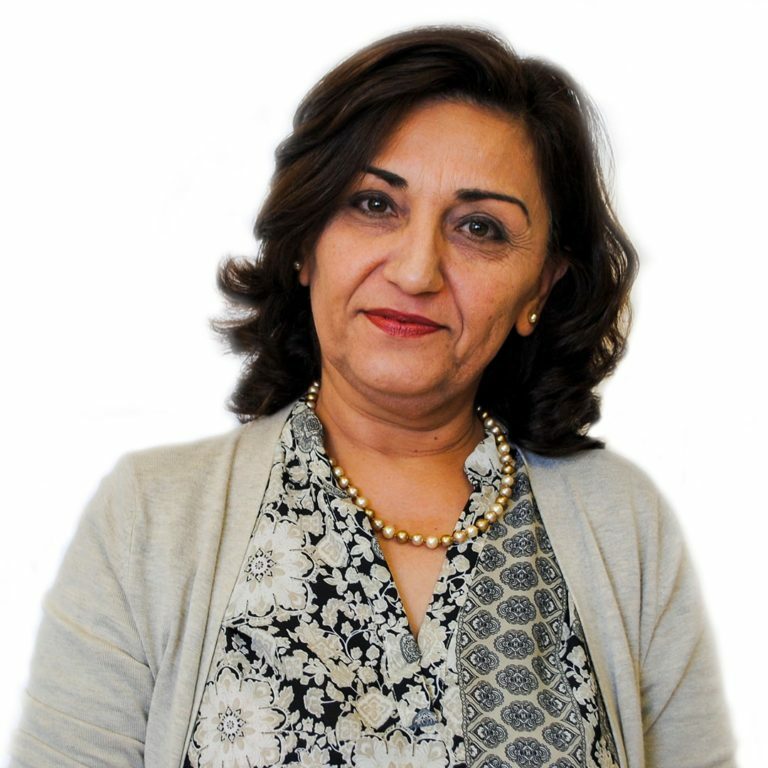 I have been with Catholic Charities for 21 years, I started working at Catholic Charities of the Texas Panhandle in 1997 as an Interpreter for Arabic, Kurdish, and Farsi languages. In 1999 I worked as a Resettlement case manager for refugee program. In 2002 I worked in Education Department as an Education Program Supervisor (ESL & Cultural Orientation Programs) until 2014. In 2014 my job changed and I became Refugee Resettlement Program Director, my current position oversees and supervise the Refugee Department operation. I graduated with my Master’s degree in Education (Curriculum & Instruction) from West Texas A&M University in 2016. Refugee Resettlement program resettles refugees from all over the world through a cooperative agreement with the State Department, managed by the U.S. Conference of Catholic Bishops in Washington D.C. We strive to help new arrivals become self-sufficient as quickly as possible by helping them finding employment, housing, and education for their children, and taking care of their medical and other needs. We also help the refugee clients to adjust and adapt culturally and socially to the life in the new community.